SANS Security Awareness has released its 2018 Security Awareness Report. 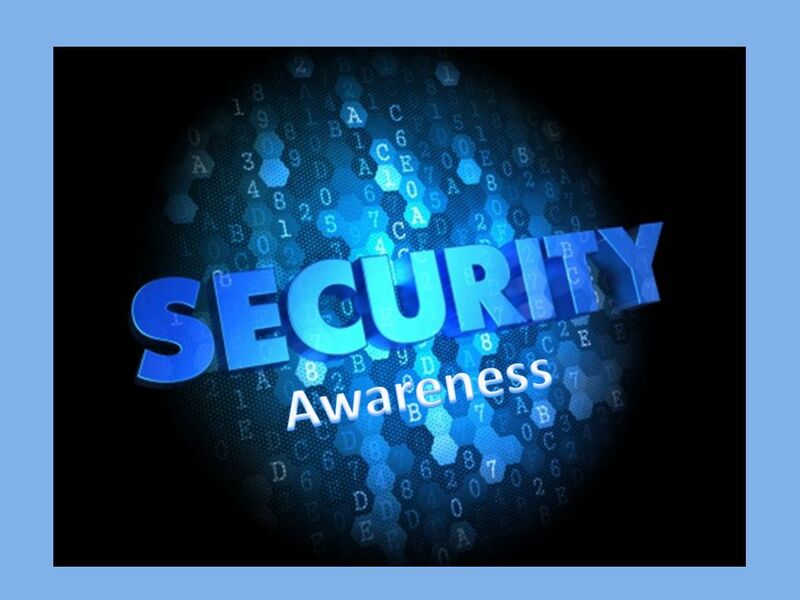 This report entitled “Building Successful Security Awareness Programs” is focused on the primary issues security awareness professionals face: lack of time, budget and resources. The SANS Security Awareness Report was developed to enable security awareness professionals to make data-driven decisions on how to improve their security awareness programs. It also allows them to benchmark these programs against others. In short, its aim is to more definitively answer the question of what makes great security awareness programs a success. This year, data was analysed from over 1,718 respondents providing even greater insight into how to benchmark and mature a security awareness program. Security awareness program maturity by industry – Defense being the most mature, and manufacturing being the least. Key blockers within an organization – Finance and operations departments contributing to the biggest challenges awareness professionals face. Actionable insights and program initiatives awareness professionals should consider when growing their program. 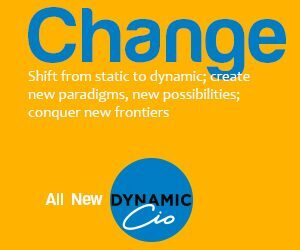 This report highlights those challenges, utilizing the Security Awareness Maturity Model(c) as a guide to identify an organization’s level of a program’s impact and how to measure human risk and change end-user behaviour.